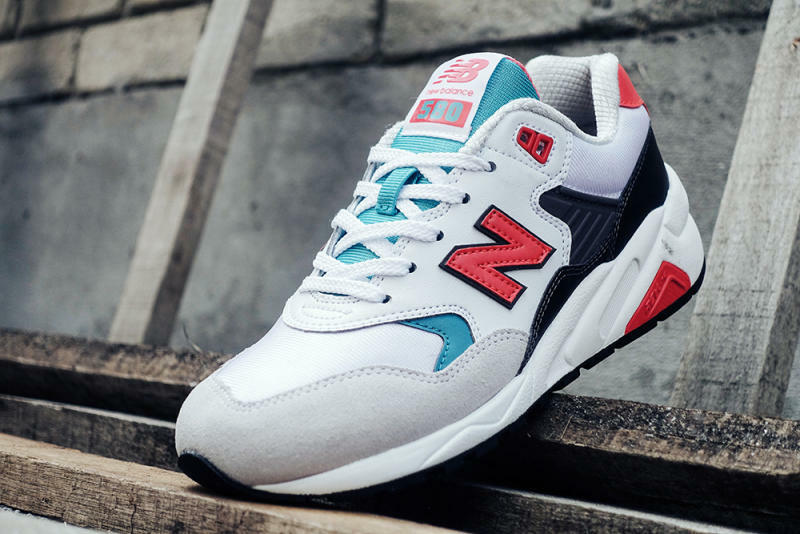 The 580 "Pastel Pack" lands this year. The New Balance 580 "Pastel Pack" returns with not only one, but two summer-inspired colorways. 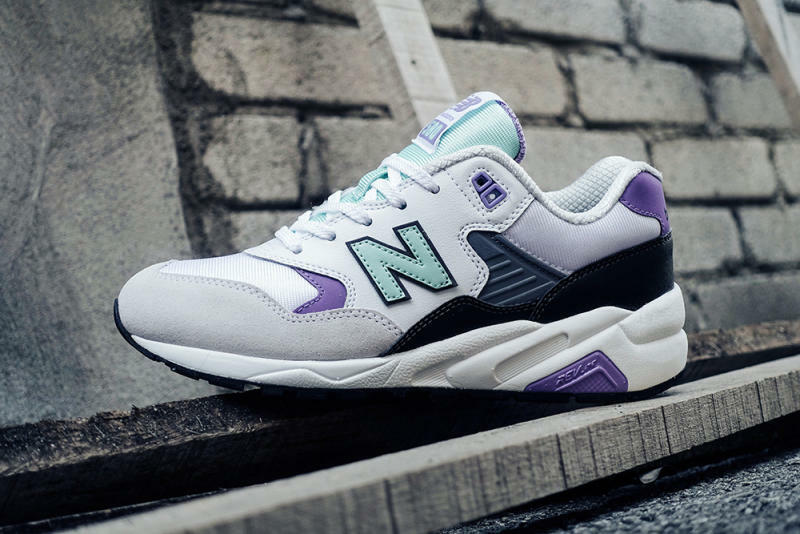 This 580 silhouette features hints of mesh, premium suede, leather, and rubber throughout both sneakers while incorporating eye-catching pastel colors ranging from red and blue to purple and mint. New Balance never lacks in durability, so it's easy to assume that combining that with these dope colorways will create a high anticipation around this summer release. Keep your eyes open and watch out for these releasing at NB Retailers across the globe within the next couple of months.